Projects within your home can often be stressful, mainly due to disruption of your regular routine so we will work to your schedule. Once we have received a sketch of your existing project and have all the relevant information we can then format a written quote within 48 hours by return email. If accepted and before making your deposit, we would ask you to double check your measurement and refresh your selections so there are no mistakes regarding colours, textures and profiles. Please remember, the email quote gets things moving the quickest. When the tops are ready they will be delivered within approximately 16 days from the time of deposit to the address shown on the quote sheet. If you require delivery to another address you must give us at least 2 days notice prior to delivery day. 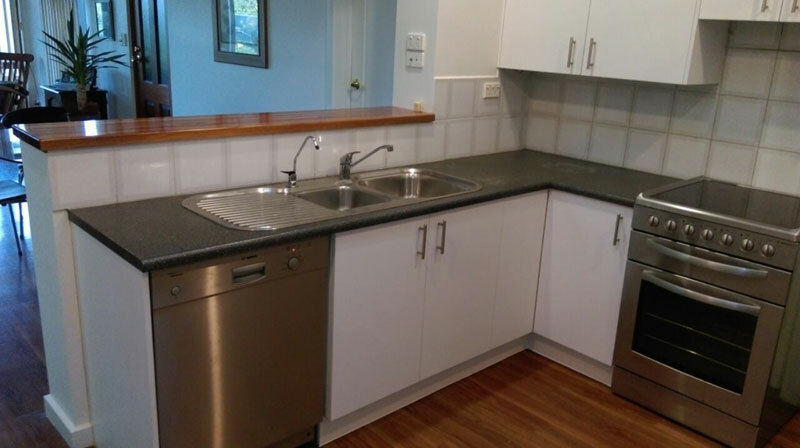 Bench-tops are very heavy and for extra long or wide ones the driver will need someone there to assist him. Your new bench-topswill be wrapped in a protective plastic sheeting and we ask you to check your delivery before signing. Do not leave tops in the sun. Payment to be finalised on or before the day of delivery unless otherwise arranged with management. The tops will not be left without final payment to driver. 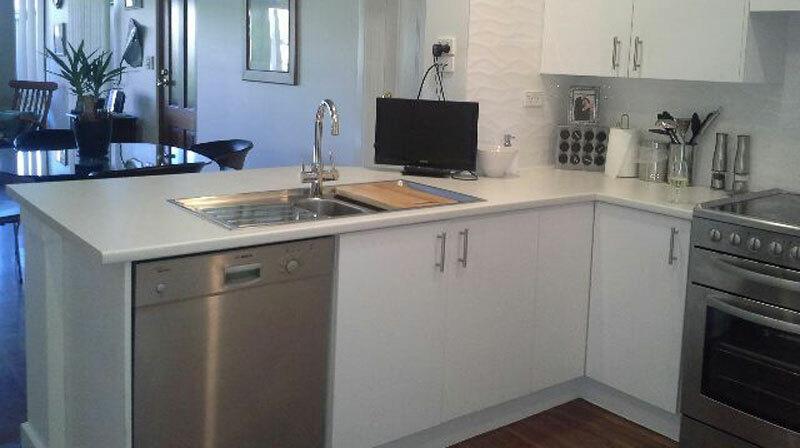 Please note = Adelaide City Bench-tops are qualified only to deliver your laminated bench-tops. 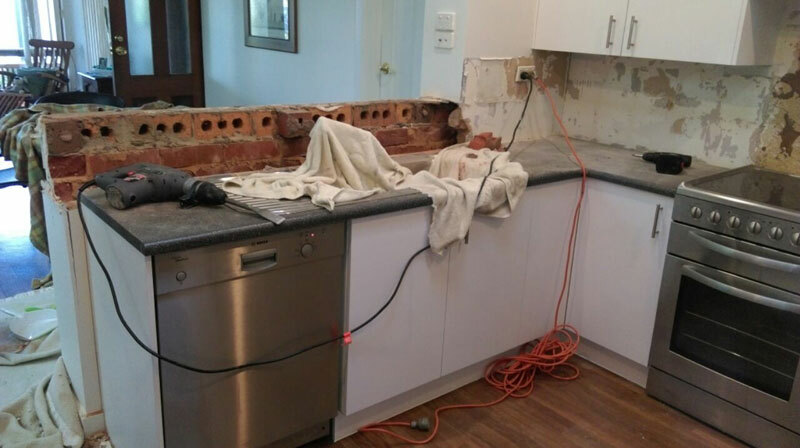 We are not qualified to disconnect or reconnect sinks and cook tops, gas or electrical. For your own protection insurance wise, you should use a qualified plumber or electrician for all installations. 5. Free installation pages are available on request.